Acetyl-L-Carnitine is an amino acid found in most cells in the body, including brain, nerve, heart, liver and sperm cells. 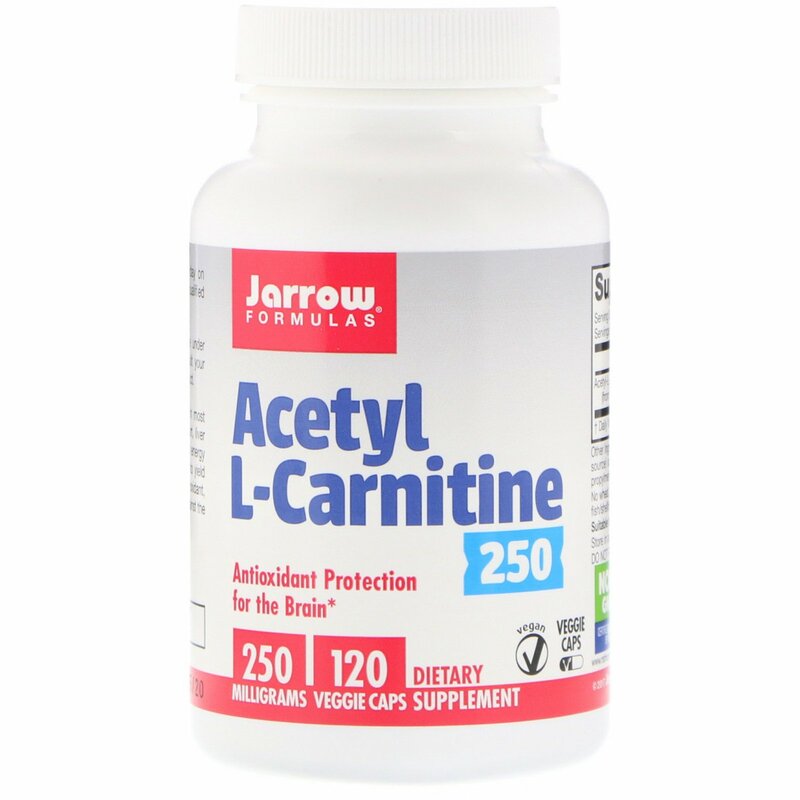 Acetyl L-Carnitine supports energy production via the metabolism of fatty acids to yield the universal energy molecule ATP. 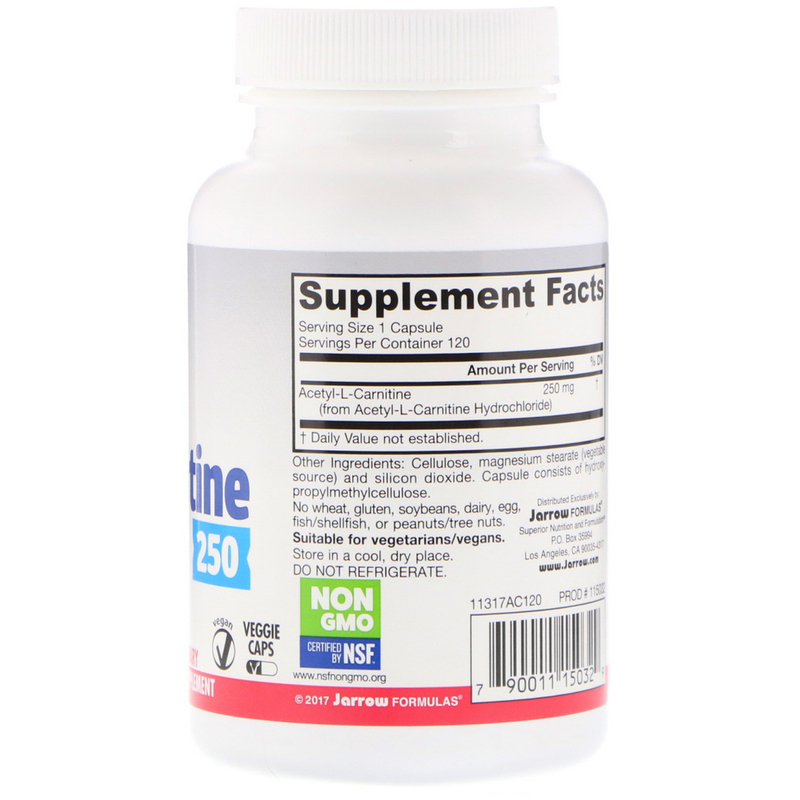 As an antioxidant Acetyl-L-Carnitine helps to protect neurons against the corrosive superoxide radical. Store in cool, dry place. Do not refrigerate. Note: If you have a medical condition, are under the age empty stomach or as directed by your qualified healthcare professional.